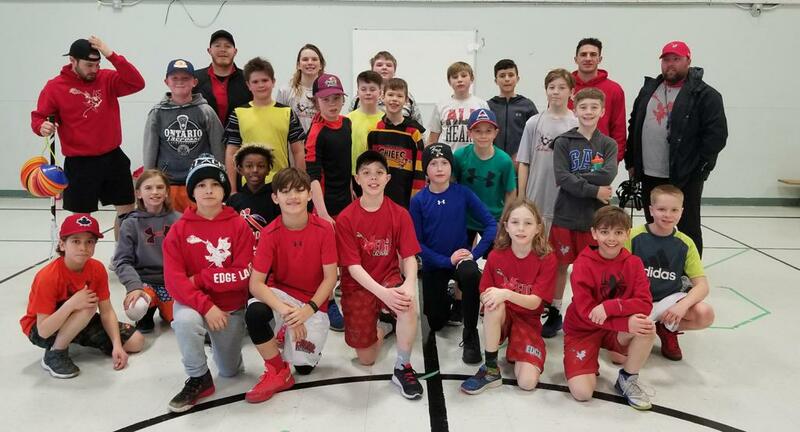 YOUTH Winter Training Academy 2019 - Registration LIVE! Registration for our winter training academy is now live! 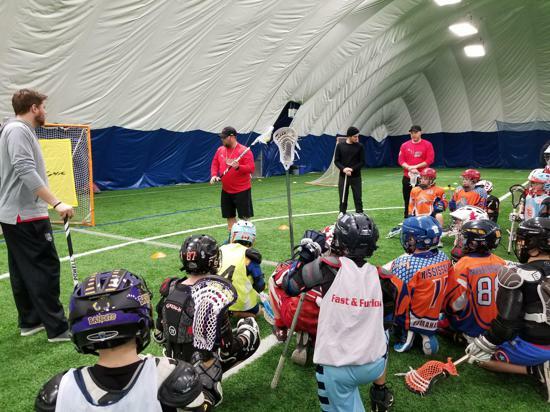 EDGE will be offering 9 weeks of indoor training beginning January 12th - March 9th at Mentor College in Mississauga. Our winter training academy will be focused on developing and improving a player's overall skill set and fitness. Positions are limited. Register NOW and give yourself the EDGE this Winter! First 20 registrants will receive a free t-shirt! 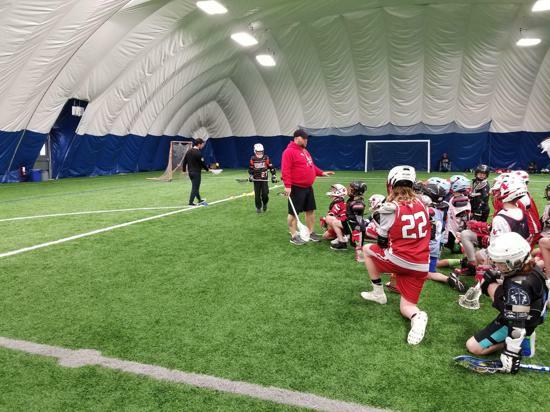 We are offering an additional hour of box training for 2007/2008 players who would like to participate in our winter box season. 9 weeks, 18 hours of training and skill development!